How do you know what’s trending and relevant when it comes to content marketing? Well, you can conduct your own research by surveying people, and by paying close attention to social media, Google, and other trends. Or, you can read some of the best content marketing blogs to keep your finger on the pulse of the marketing world. Content marketing blogs not only help you stay current, they also provide useful tips and information to help you improve your brand’s content marketing strategy. Let’s take a look at some of the top blogs out there and what they have to offer you. We may be (a little) biased, but IZEA certainly has one of the top content marketing blogs around. That’s because it doesn’t only focus on content marketing. It also dives into related topics such as social media marketing and influencer marketing. 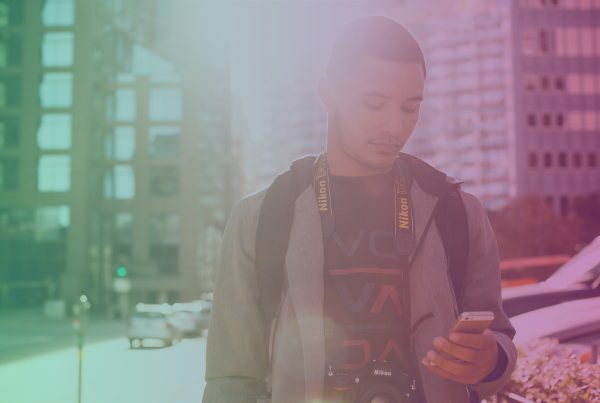 If you’re looking for long-form information blog posts on news and trends in content marketing, this is the blog for you. 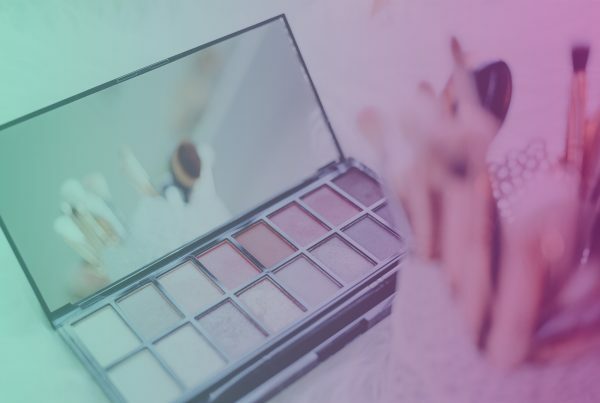 It also regularly features listicles about the industry, such as the top 25 influencers, the top trends of the moment, and the top brands, among others. You’ll also find infographics that break down complex topics, such as ad targeting on social media, webinars to help you learn the ins and outs of marketing, and IZEA-related news and updates on the blog. 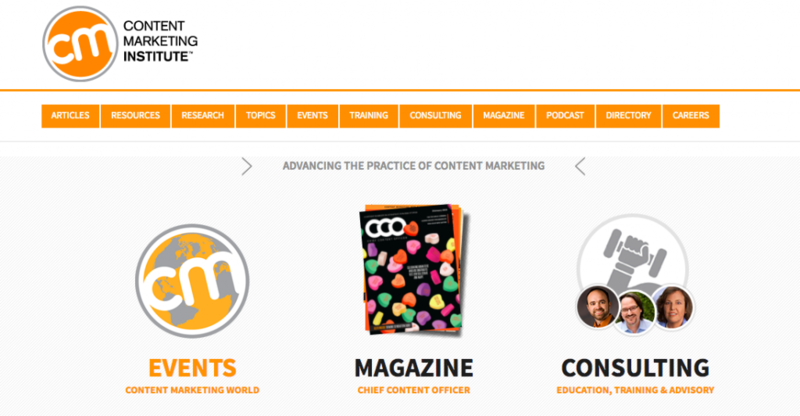 The Content Marketing Institute’s (CMI) MO is to advance content marketing, so it’s no wonder they’ve ended up on a list of the top content marketing blogs. Their blog covers all the bases. 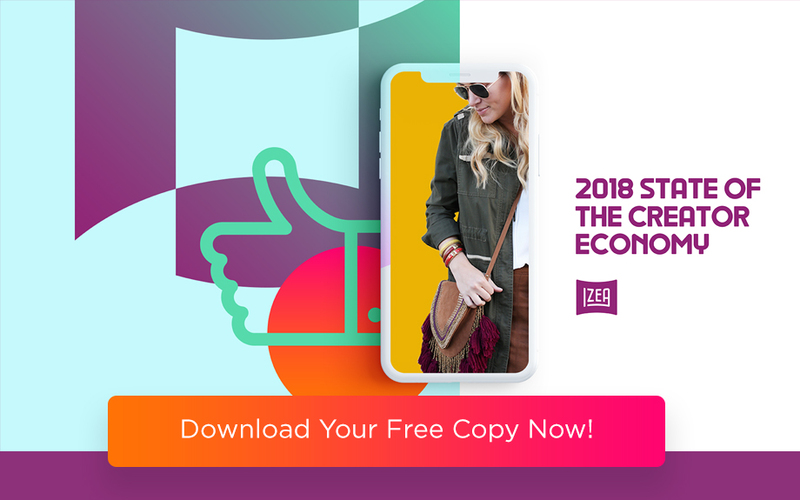 It gives you a how-to, step-by-step guide to putting together a content marketing strategy, as well as a look at what other brands have done, and whether or not those strategies worked out. CMI also regularly conducts surveys of marketers in both the B2B and B2C realms, and releases annual reports compiling the results of those surveys. 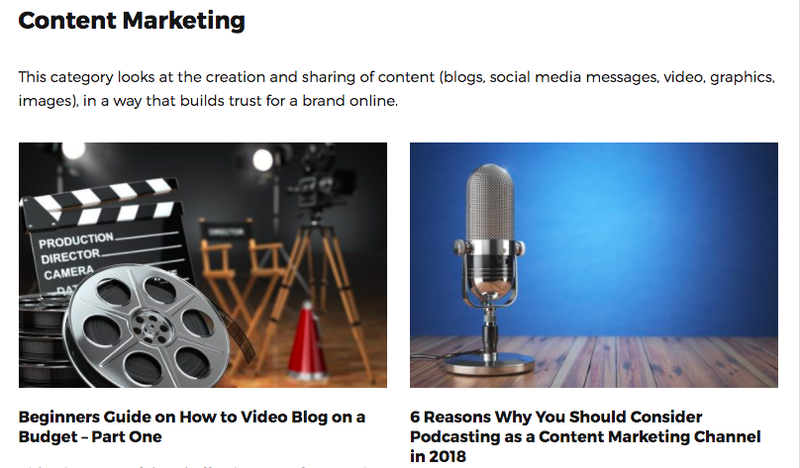 The blog and the institute itself are terrific resources if you want to know what’s trending in content marketing, and what’s working. You might know Hubspot as an inbound marketing software program. But, it’s also got a killer blog that covers topics including content marketing. The top content marketing blog features posts outlining the results of Hubspot’s research and experiments (such as How Frequently Should I Post on Social Media?). You can also browse the blog to find roundups of statistics that matter to content marketers, such as 42 Visual Content Marketing Stats You Should Know in 2017. Kissmetrics offers customer engagement automation software, but it also has a great content marketing blog. The focus of Kissmetrics is increasing engagement with customers. 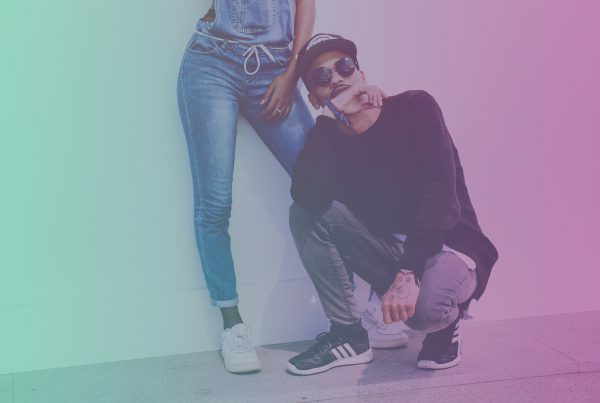 So, it’s little surprise that many of its blog posts focus on helping marketers better connect with their audiences. 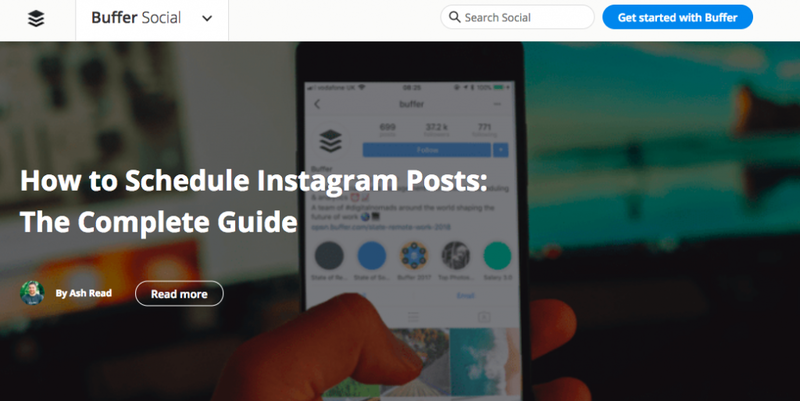 Buffer is a social media scheduling program that also happens to have a fantastic content marketing blog. The company’s blog covers content marketing topics, with posts such as Never Run Out of Content to Share: 70+ Places to Curate Great Content and The Anatomy of a Great Podcast: A #Bufferchat Recap. Since Buffer is a social media-focused company, you’ll notice many content marketing blogs. After all, you can’t have social media without content. Search Engine Journal (SEJ) might seem like it’s all about SEO and search. But, it does have a dedicated content marketing blog section. And, it’s full of useful posts for marketers at all stages of their careers. 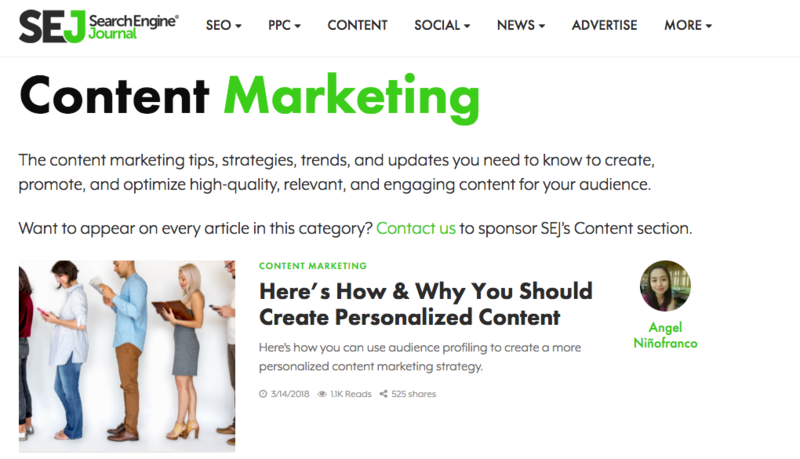 Posts on SEJ include advice on integrating SEO into your content marketing strategy. (Hint: you need to think mobile first.) You’ll also find tips for producing better content. Jeff Bullas is a self-made digital marketing expert. A major evangelist for content marketing, it’s little surprise that his blog regularly features posts on the topic. Bullas and his team of writers don’t hold back when it comes to dishing out advice on content marketing. You’re likely to find posts like Why No One Is Sharing Your Content (and How to Solve the Problem) or How Content Marketing Transformed My Business (and Life). There’s also plenty of how-to advice and tips for people who are just beginning a career in content marketing.